Just bought a BlackBerry phone and want to top it up with cool and funky BlackBerry accessories? If yes, then you’re at the right place to know about all the options available to you. BlackBerry phones have always been at the top of the chart when it comes to business phones. However, with the changing g times, people’s preferences and choices have also changed a lot. We can see this change in the changing variety of users of BlackBerry. The youngsters are loving these phones a lot and as a result, the usage of the phones has changed significantly. So if there has been a considerable shift in the users’ choices, the BlackBerry accessories have to be made in such a way that they fulfill the needs of everyone. 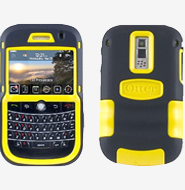 For instance, check out the different varieties of cases and covers available in the market for BlackBerry phones. 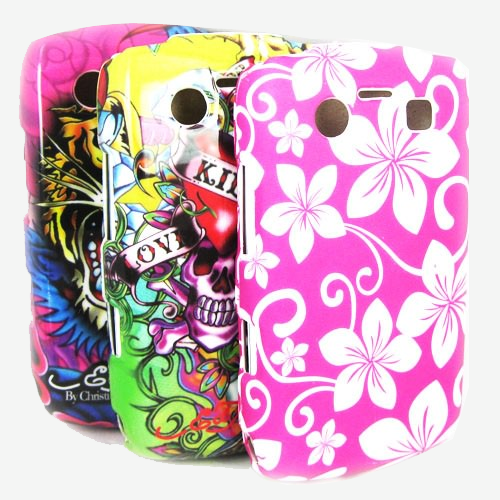 For the working professionals, simple and decent cases and covers are available, for the college going youngsters, the funkier and more vibrant colored cases are available which truly reflect their personality. Just go through the various options available and you’ll come to know what we’re talking about. Other BlackBerry accessories are emergency battery chargers categorized as solar chargers, USB car chargers etc with which you can charge your phone even when you’re out. The Bluetooth headsets enable you to make and receive calls wirelessly. Wait, that’s not all! Many more accessories are there which are waiting for you to check them out. Browse through all the options available and we’re sure you’ll end up buying a good number of these accessories which will surely enhance the looks and functionality of your BlackBerry. This entry was posted in Accessories, Blackberry Accessories and tagged Blackberry Accessories, Blackberry Charger, Blackberry Phone Accessories. Bookmark the permalink. Check the Compatible Blackberry Accessories!